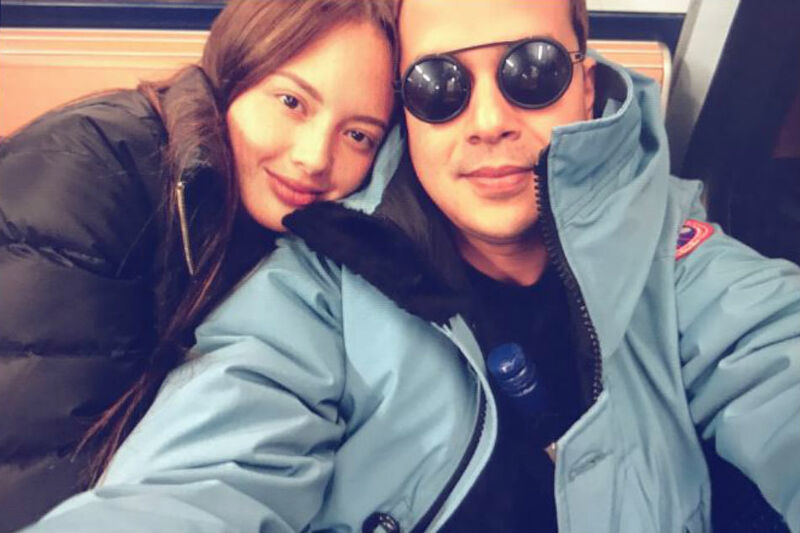 Ellen Adarna mothers the child of JLCruz? Ellen Adarna was reportedly pregnant. Though not yet confirmed by Ellen; friends of the actress confirmed the news about the her. Rumors are spreading out due to her no show in the Bench Under the Stars Denim and Fashion show yesterday at MOA Arena. 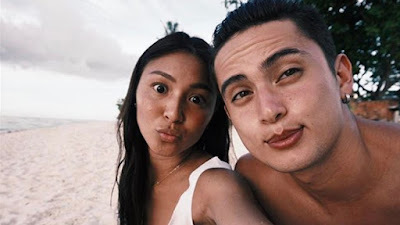 Last month (October) JLCruz, actor who was rumored to be Ellen's lover was given an indefinite leave of absence by ABS-CBN. After-which photos of the couple spread out the social media. And a while ago a post from JLCruz was deleted saying "Sobrang baduy neto pero this girl really did something good to my soul. Ill always be grateful"